"There's a crack in everything. That's where the light gets in"
As a woman of a certain age, I can't deny this holds some appeal. Wabi Sabi celebrates experience, values the wisdom that experience brings - and finds exceptional beauty in the physical manifestation of life's subsequent wear and tear. It's a philosophy that is resoundingly absent from North American ideals of youth and beauty. This worldview, so very different from our own, governs the norms of what constitutes taste and beauty in Japan. 'Wabi' roughly translates to 'the elegant beauty of humble simplicity', and 'Sabi' to 'the passing of time and subsequent deterioration'. 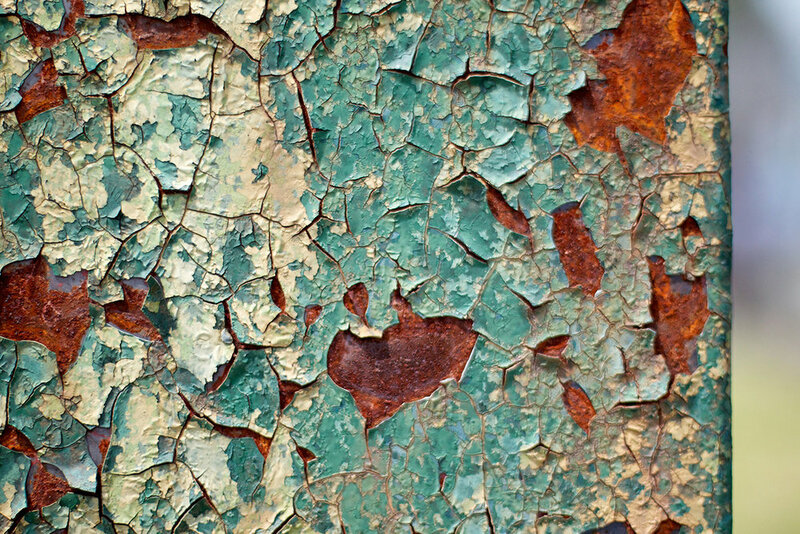 Wabi Sabi is viewed as a natural process, but also one that is desirable. It goes hand in hand with a culture that values aging as a worthwhile progression. The elderly in Japan are treated with the utmost respect - which is likely a factor in why they are also amongst the longest living populations in the world. This principle intrinsically challenges our ceaseless pursuit of perfection in the Western world. It's an idea, I admit, that takes some getting used to. A profound acceptance of aging, not to mention a celebration of it, turns the tables on the cult of youth. At the very least, it's food for thought. Wabi Sabi and its ideals definitely got me thinking, and are the exciting basis for a workshop I'll be holding in Montreal this spring. In association with two fabulous women, Paula Engels and Kate Rusko, we'll be discussing this concept from a variety of perspectives. Paula is a renowned life coach, and will discuss how Wabi Sabi practices can be incorporated into daily life. Kate is an equally renowned astrologist, and will offer a cosmic lens of where this philosophy leads, if only we let it. Yours truly will discuss nutrition and wellness, or how to jettison the hype of a 'perfect' diet and live within the space of a happy medium. We have a few spaces left for what promises to be an extremely inspiring day. Please message me at theacornwellness@gmail.com if you'd like more information. In the meantime, for more about the perfectly imperfect philosophy of Wabi Sabi, and what it can mean in your life, check out these links.